We all know Christmas is a special time of the year and we say so every Christmas. But what is it that makes it special? I suspect it’s because we feel we need to remind ourselves about values that represent the holiday season. The value of giving, of sharing joy, of spreading the meaning of Aloha near and far – to family, friends, and even those we meet or scarcely know. We emphasize these things during the holidays because we fear we may have forgotten them more than a little bit since last Christmas. 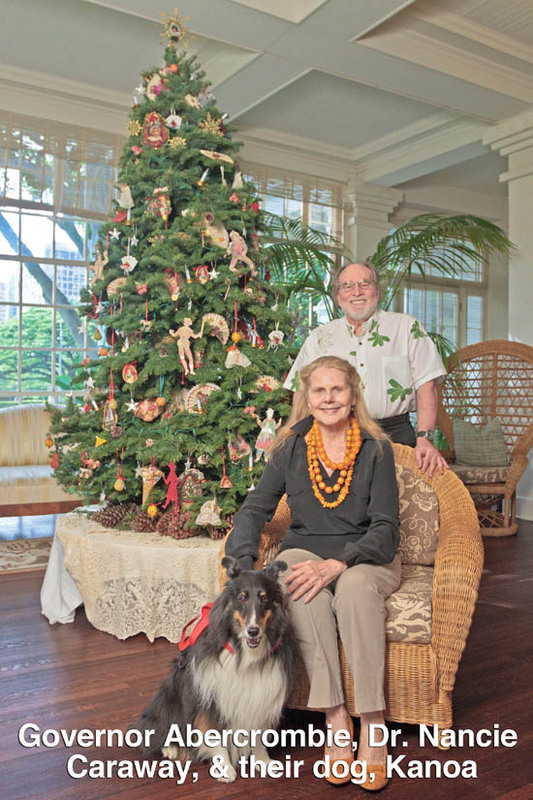 The idea of the greetings – Mele Kalikimaka, Hauoli Makahiki Hou – is to remind ourselves that perhaps this year we can keep their meaning fresh in our hearts and minds all through the year to come. So, Mele Kalikimaka, Hauoli Makahiki Hou. Love and joy to you this holiday and for all the days to come in the New Year.